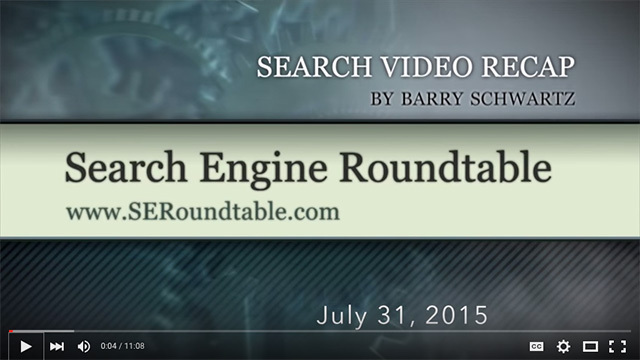 Sumant Singh August 5th, 2015 Social Media Marketing 4 comments. 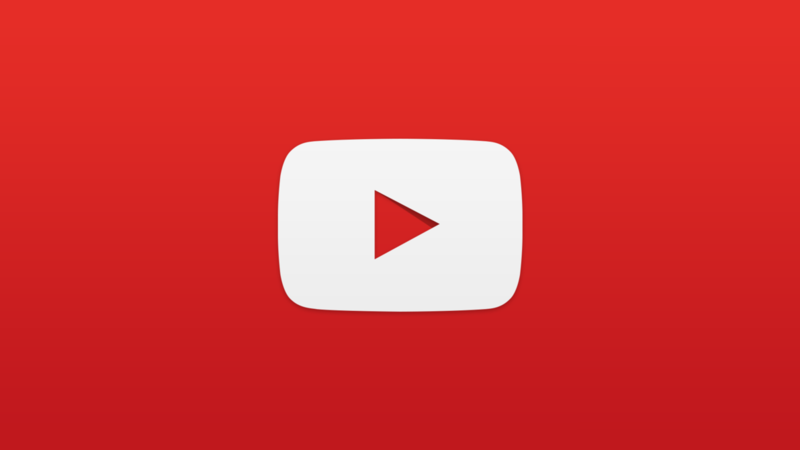 YouTube has rolled out an updated for YouTube for web. The update replaced the age old black bar that appeared at the bottom of the video player. Now, a very trendy and stylish transparent bar has taken over the older one. The new UI update is live for all the users and also includes new animations for settings. "Ooh la la! Our new player design is slicker than a squirrel on waterskis!" Post-update, the YouTube player features floating controls embedded in the playing video itself. The controls remain there on the player screen until pointer goes inactive within a few seconds. No changes have been made to the list of videos that appear on the right side of the screen. It was reported earlier in April that YouTube started testing the transparent video player with limited number of users, but now it's live. Below is the new YouTube video player interface. Almost a month back, YouTube introduced virtual reality support into videos. It was done by adding 3D support for videos that play back in 360-degree format. The YouTube users could view videos via the mobile YouTube app or Chrome browser. All they need to panning around in any direction in the 360-degree videos. Along with this, YouTube rolled out another feature months back that enabled better viewing of vertical videos on full screen on all types of devices. The betterment of YouTube continued with a new update to its mobile app that brought three new tabs in YouTube namely Home, Subscriptions, and Account. It just show up randomly when seeing youtube videos while in Chrome incognito mode….